Deciding what a woman does with her body, long gone? 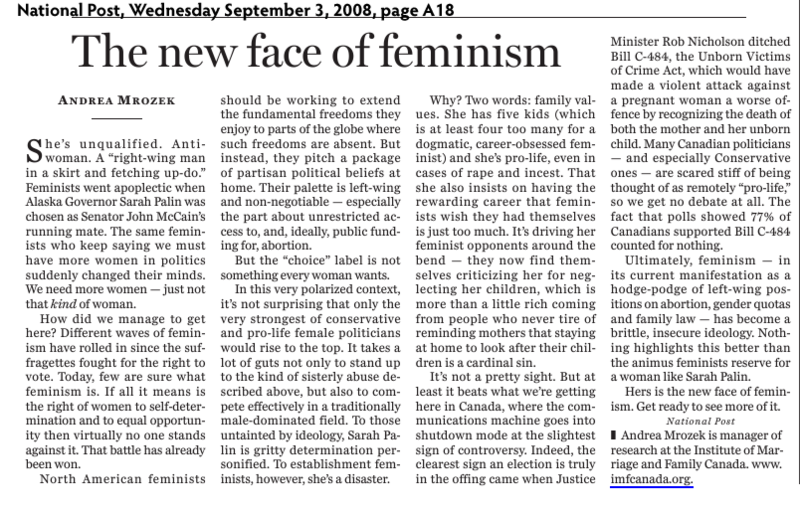 …But deciding what a woman must think–now that is totally kosher. Really ridiculous for Justin Trudeau to tweet this, that the days “when old men get to decide what a woman does with her body are long gone.” Apparently the days of dictating thought are here to stay?